CELEBRATE CHRISTMAS WITH JOHNNY CASH!!! HIS SENSATIONAL 1963 STEREOPHONIC CLASSIC NOW ON LIMITED EDITION TRANSLUCENT GOLD & RED SWIRL VINYL!!! FEATURES HIS STELLAR CLASSICS "THE CHRISTMAS SPIRIT" "BLUE CHRISTMAS" "SILENT NIGHT" "THE LITTLE DRUMMER BOY" & "HERE WAS A MAN"
Johnny Cash was a musical phenomenon and an American icon with his legendary musical career starting in the 50's at Sun Records. His plethora of hit recordings led to a major move to Columbia Records, and the late legend charted recordings in all the major formats like country, rock , pop, folk, and gospel genres, sharing his legendary vocal, guitar and songwriting persona for millions of fans worldwide. 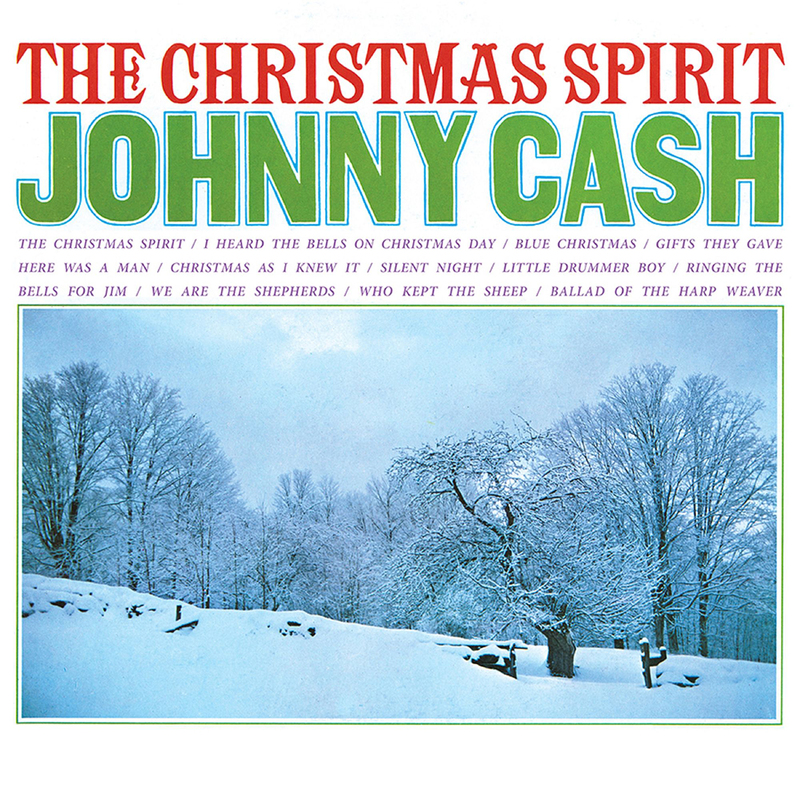 With 1963's The Christmas Spirit Lp, Johnny Cash teams up with producer Don Law (Ray Price) and created one of the most revered holiday and inspirational hit albums of all time. 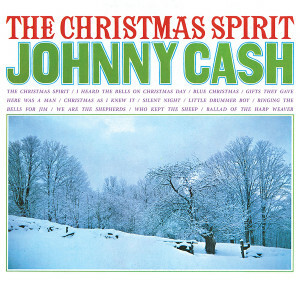 The album features Johnny's stellar interpretations of both popular and religious favorites like the definitive hit version of I Heard The Bells On Christmas Day, the Tex Ritter favorite Here Was A Man, June Carter Cash's Christmas As I Knew It, plus more traditional fare like Blue Christmas and The Little Drummer Boy. His impressive readings of inspirational favorites like Silent Night, Holy Night, plus Johnny's own The Christmas Spirit and Who Kept The Sheep, truly made the The Christmas Spirit Lp a groundbreaking effort for this sorely missed legend. This fine album had been out of print for decades on vinyl, and it is our honor to announce the first time 180 Gram Translucent Gold & Red Swirl Audiophile Vinyl presentation of The Christmas Spirit by the late great Johnny Cash on Friday Music. This limited edition audiophile masterpiece is now impeccably mastered by Joe Reagoso and also for a very limited time is pressed by R.T.I. on Translucent Gold & Red Swirl 180 Gram Audiophile Vinyl for the holidays. Also, the Lp features the original Lp artwork not seen in years, in a first time gate fold presentation exclusively from the Columbia Records archives.